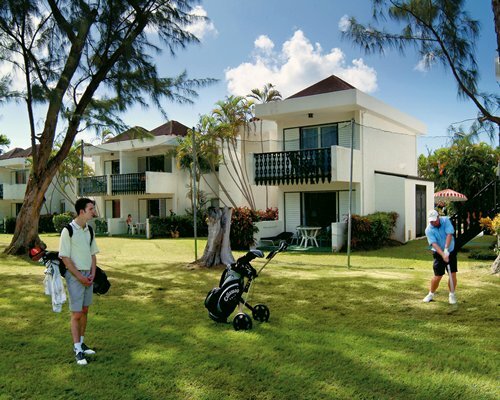 Plum Tree Club on Rockley Golf Course offers golf and tennis. 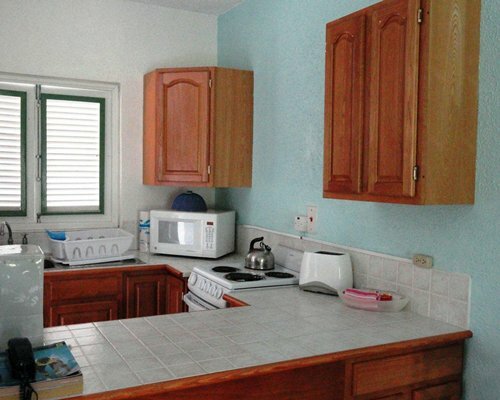 Plum Tree is in an older, charming, residential property. For any questions regarding your reservation please feel free to contact them at: info@barbadosplumtreeclub.com. 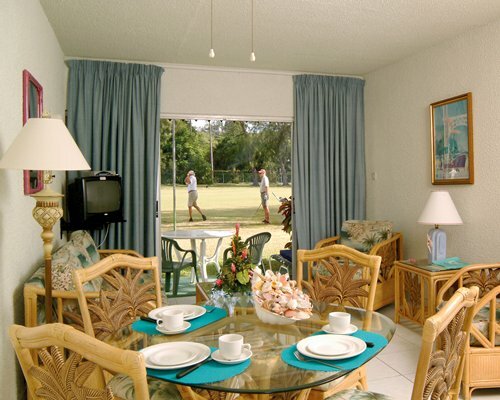 There is a free shuttle to Rockley Beach four times daily. Take time out to enjoy sailing cruises, scenic tours and dinner shows. 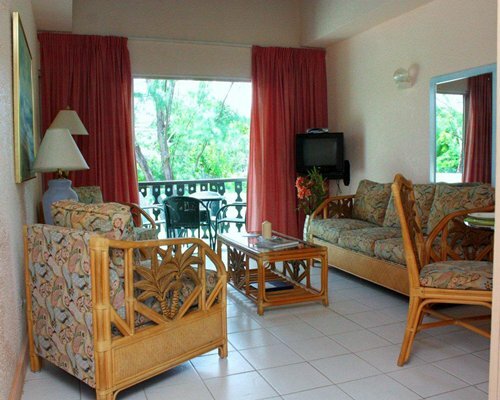 Grantley Adams International Airport is a seven-mile drive from the resort. It is recommended that you take a taxi to the resort. 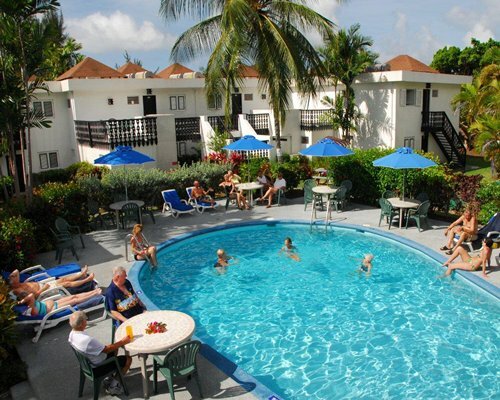 Rockley Plumtree Club is located on Golf Club Road in Christ Church. 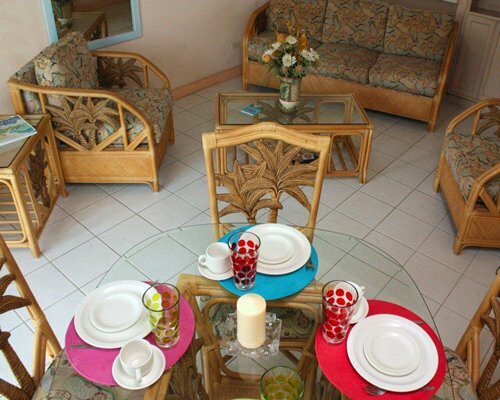 All RCI exchange guests must check-in at the Plumtree office located in the Rockley Resort. Upon entering the resort, turn left and then take the first right on Plumtree. A car is recommended to fully enjoy the area. There are no restaurants on-site. 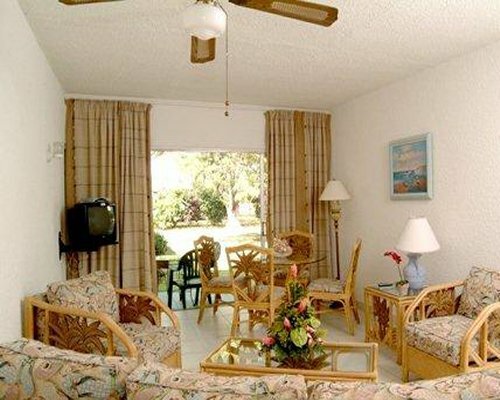 Mandatory Lodging tax is 9.73 to 19.46 U.S. dollars. Only Credit Cards accepted.